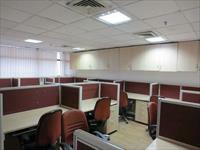 Narain Manzil on Barakhamba Road at Connaught Place on Super Prime Location Delhi No. 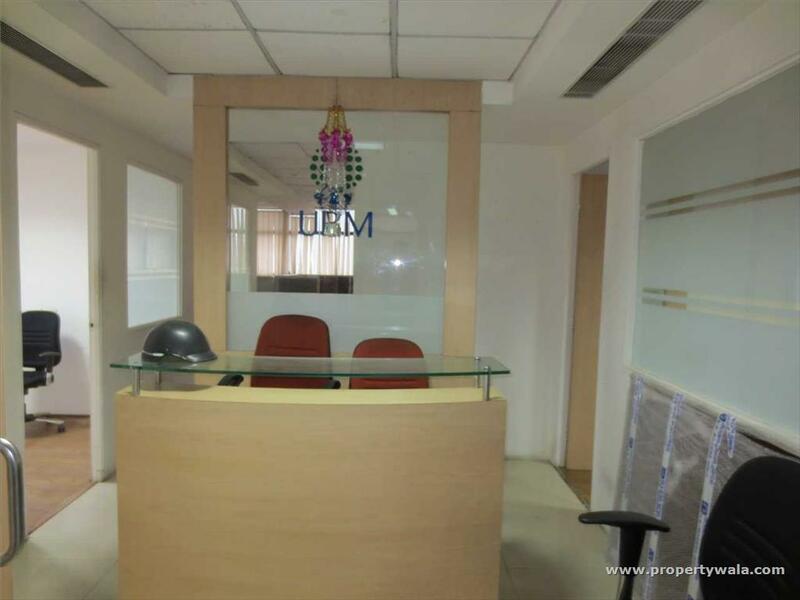 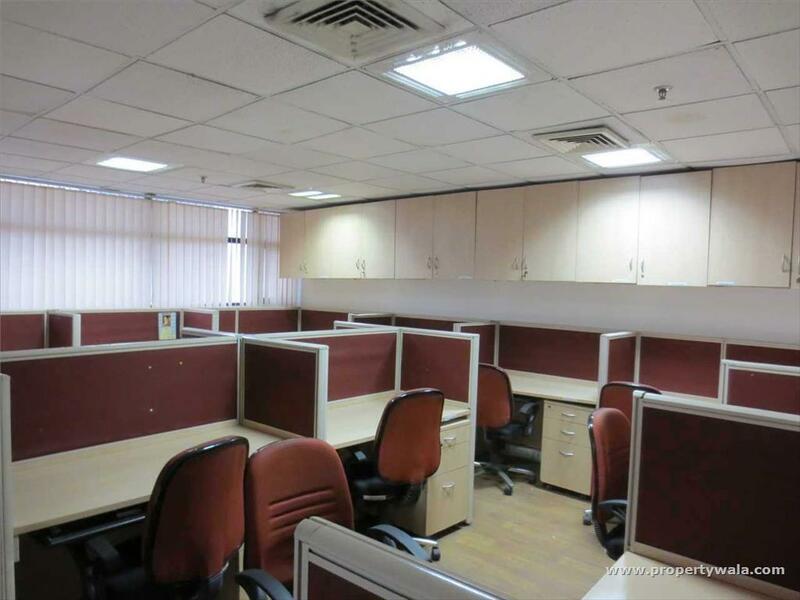 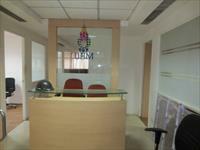 -1 Commercial Address for an Corporate Office in Connaught Place. 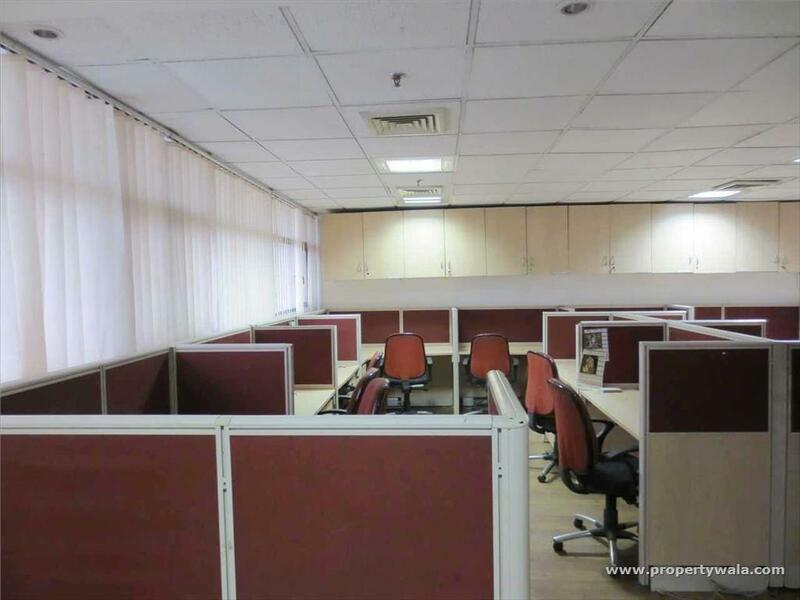 Having Built-Up Area 1,000 square feet. Currently now it is fully furnished and well maintained property, Ready to move in. 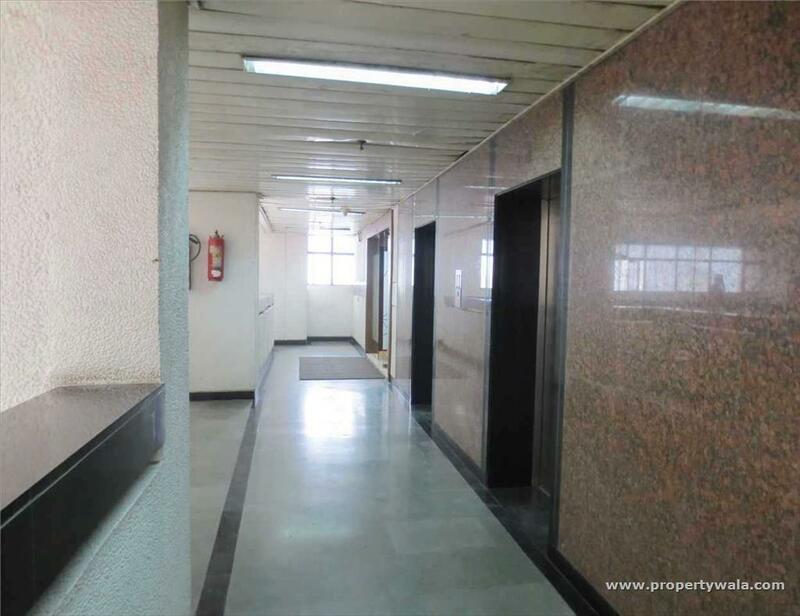 The building is well equipped with all modern basic amenities like Lift, Fully Power back up, Centrally air-conditioned, fire safety, security etc. . .